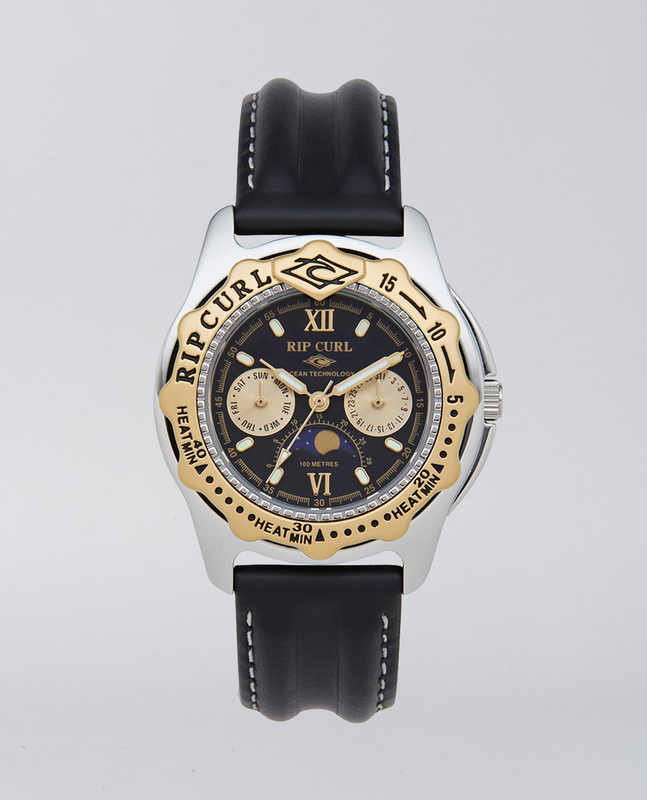 The Heritage Collection watch is a limited edition re-issue men's watch, originally appeared in Rip Curl's 1997 catalogue. The Heritage Collection watch is a limited edition re-issue men's watch, originally appeared in Rip Curl's 1997 catalogue. Waterproof tested up to 100 metres and backed with a limited five-year warranty, this watch is designed with a custom marine grade solid stainless steel case and a hardened mineral crystal lens. 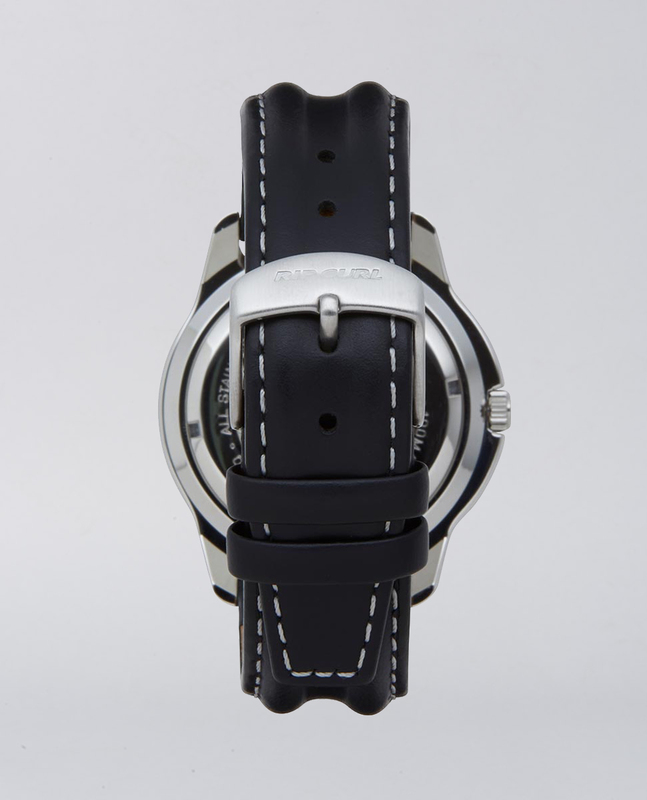 Detailed with an ionic plated 23k gold Heat Bezel with black ink fill, fitted with a genuine leather brand. DIAL: Matte Dial with printed details and pressed index markers. MOVEMENT: Swiss parts three-hand jeweled quartz movement with date. Japanese parts 5-hand multieye movement with Time, Day, Date & Moon phase. 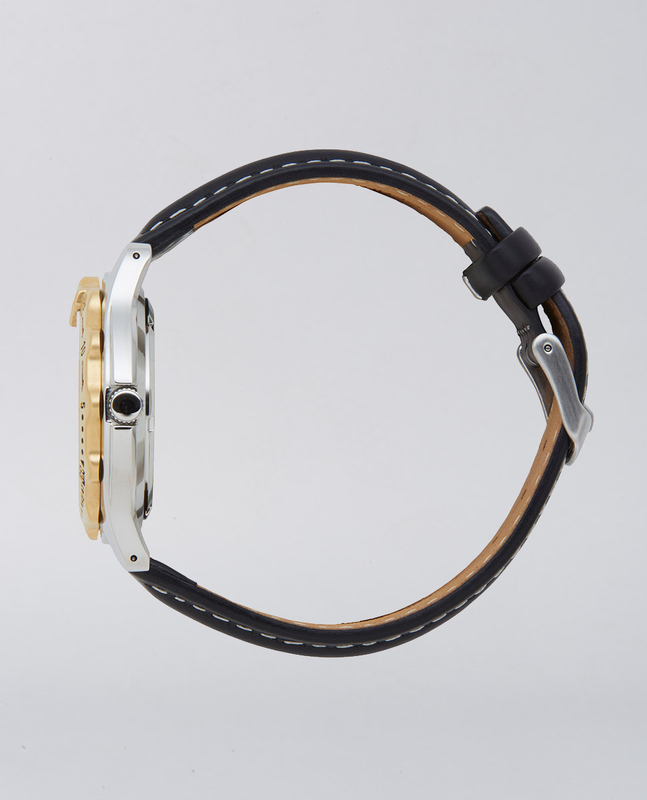 BAND: Genuine Leather band with marine grade stainless steel forged buckle. CASE: Custom designed marine grade solid stainless steel case. 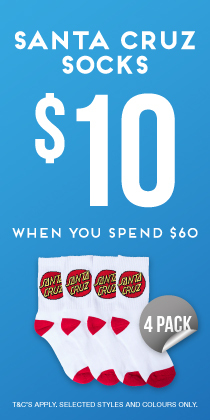 39mm / 35mm.